Enjoy longer shooting times and improved control in portrait orientation with the Canon BG-E21 Battery Grip for your EOS 6D Mark II DSLR. 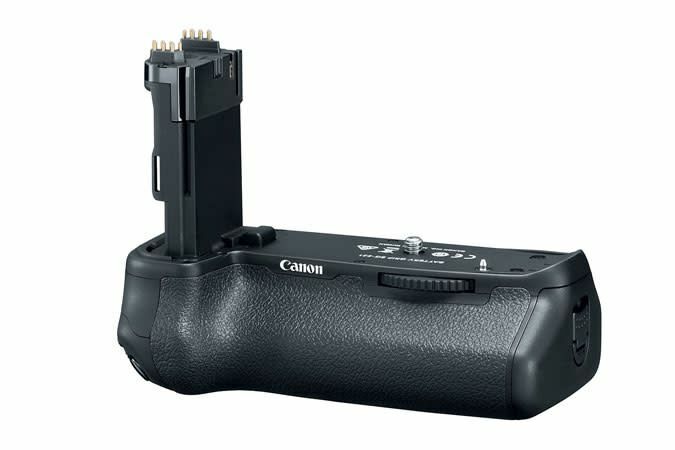 Able to hold up to two LP-E6/LP-E6N lithium-ion battery packs, this grip will effectively double your shooting time. Also, it features vertically-positioned controls, including a shutter release button, that will provide comfortable, intuitive operation. 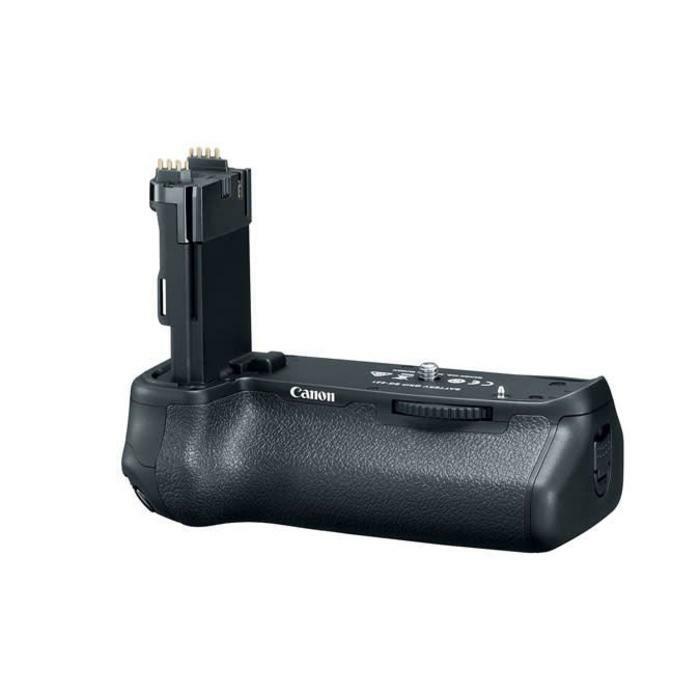 The battery grip has a durable construction to match that of the 6D Mark II and is both dust- and water-resistant. Additionally, it features a camera alignment pin hole for use with certain video heads and quick release plates.